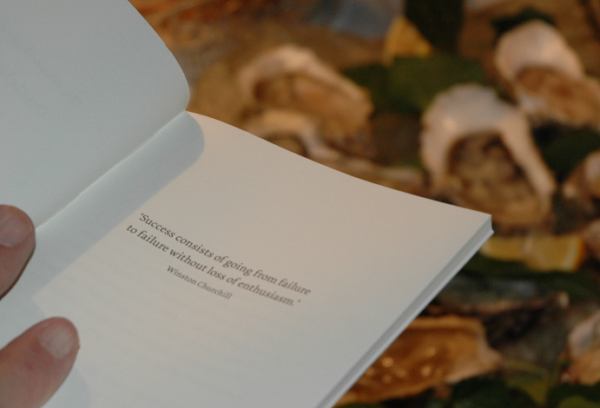 “Success consists of going from failure to failure without loss of enthousiasm”, zei Sir Winston Churchill. Daar eten we een oester op. Filed Under: Nieuws Tagged With: What about Shells?